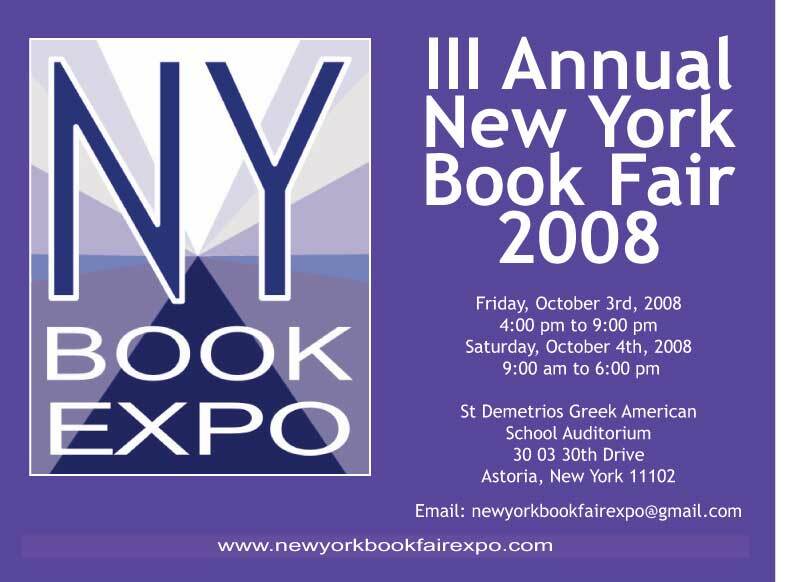 "A cultural event designed to promote literacy and literary endeavor in New York"
New York Book Expo organizes an Annual Book Fair as well as several book events through the year. 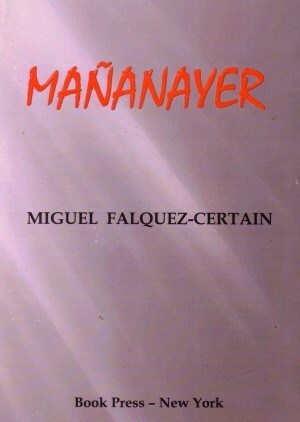 It provides writers the opportunity to promote their work and interact with readers. Founded by journalist and writer Jacqueline Donado, currently its Project Director, she is now accompanied by a team of professionals in communication, marketing and logistics. 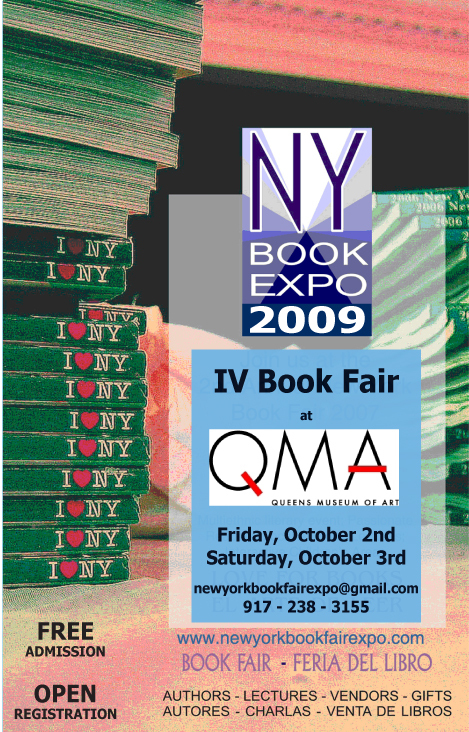 Since 2006 we have been organizing unique events for writers, visual artists, performers and publishers from New York. Our events attract thousand of book lovers of all ages. 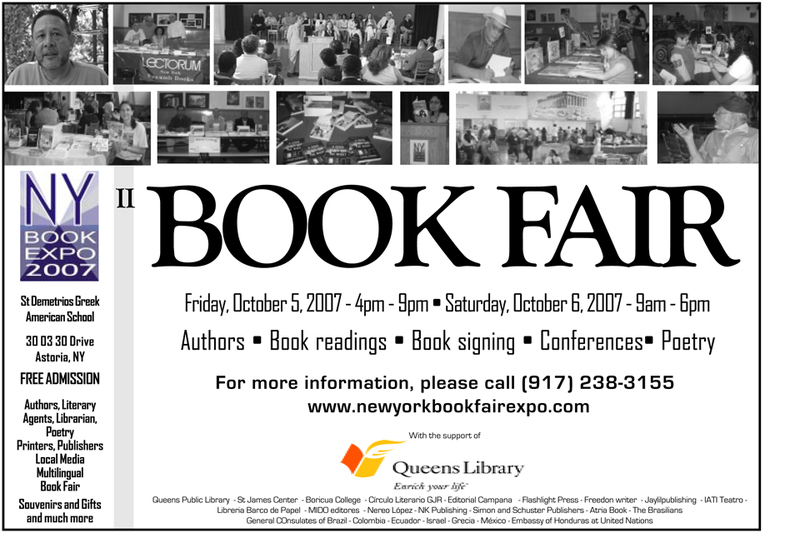 New York Book Expo Fair is a cultural and academic meeting place, a venue where books and reading occupy a place of honor. 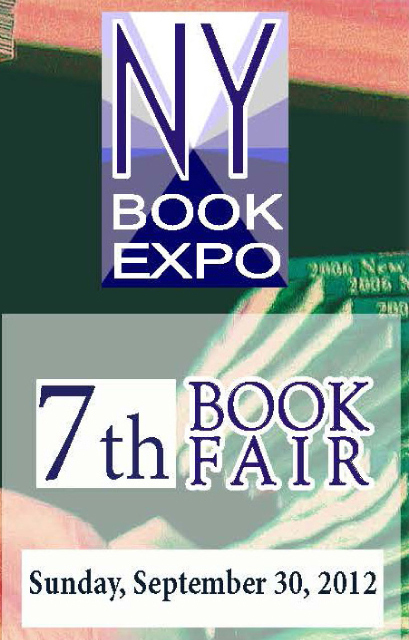 Authors, Exhibitors and Vendors are Welcome!